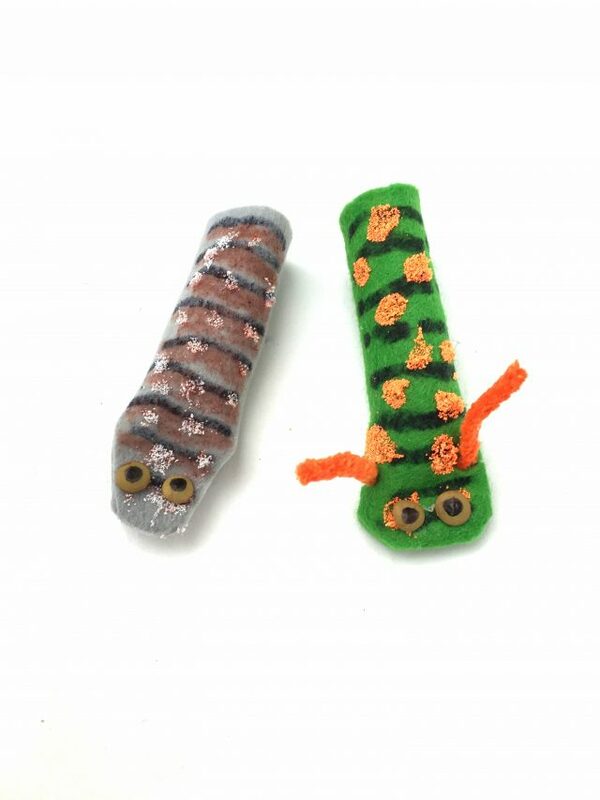 Children love to make and play with these felt finger puppet caterpillars. We start by telling a story of how two fairy children found a stripy caterpillar and took it home as a pet but initially fed it all the wrong food until their mother identified it as a very special Swallowtail caterpillar and saved the day. 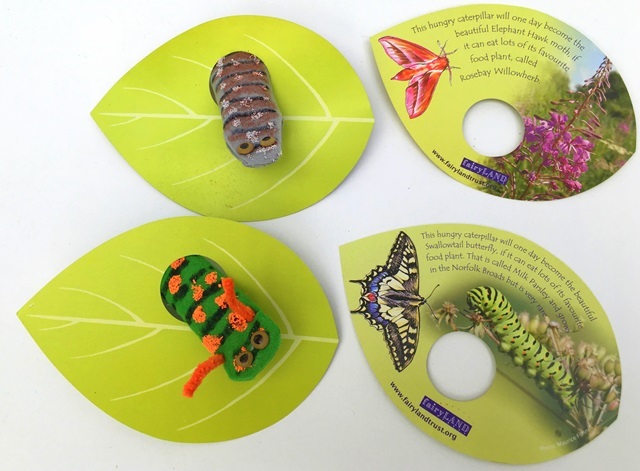 We then show children how to make two native caterpillar finger puppets from felt and explain how caterpillars can usually only eat one specific wild plant and that is why it is so important to protect and grow wildflowers. 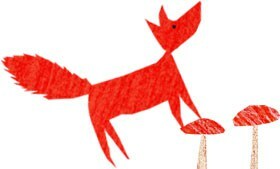 On leaving every child is given a card with a reminder of their caterpillar’s favourite food. The card is leaf-shaped with a hole for the caterpillars to pop up through. 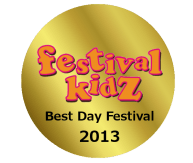 Fairy Pets can be run in one of our beautiful medieval tents or an 8m2 space that you provide. We can run 4 of these 45 minute sessions for 25 children per session, reaching 100 children and 100 adults per day. 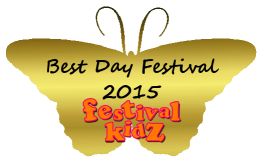 Estimated cost: £420/day plus travel costs and optional tent hire (£150). Please note this workshop can be adapted to fit a drop in style, please ask for details.